How did social work arise? How and why do people come into contact with social workers? What are the true aims of social work - to help or to control? What is the relationship between social work and social policy? How and why do people become social workers? What’s it like to be a social worker? Can social work cross borders? Drawing examples from the full range of social work practice, this book is valuable reading for all individuals interested in the field of social work. It will provide a helpful introduction for students considering a career in social work, those beginning social work courses, and other professionals whose work brings them into contact with social workers and who want to find out more about what social work is. 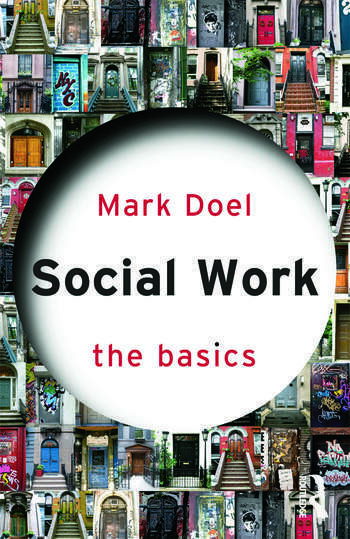 Mark Doel is Emeritus Professor of Social Work at Sheffield Hallam University, England. He has a wealth of experience in writing about, teaching and practising social work, having worked in the UK, USA, Eastern Europe and Russia. He is the author of Social Work Placements: A Traveller’s Guide (Routledge, 2010).